The Scotland-based international brewer calls it a first of its kind. 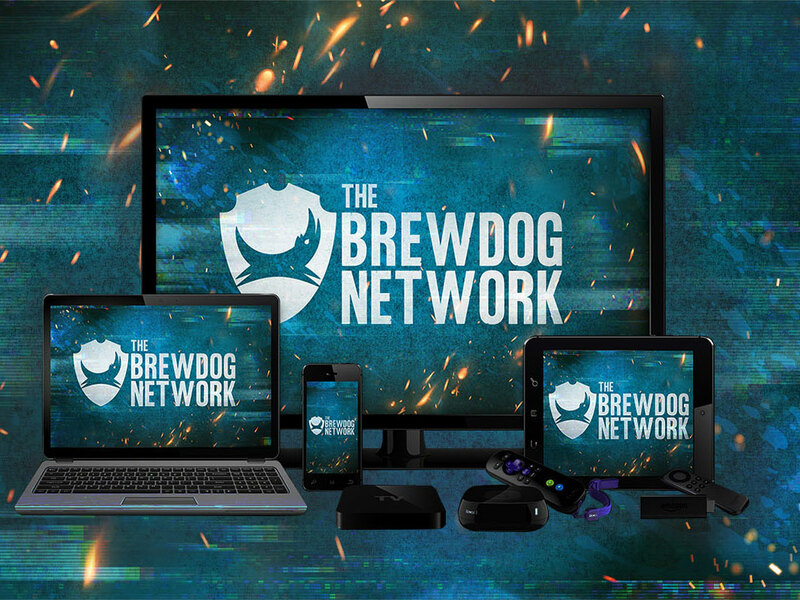 This new network isn’t BrewDog’s first foray into television. Starting in 2013, brewery cofounders Martin Dickie and James Watt hosted the show Brew Dogs on the now-defunct Esquire Network for three seasons. But the BrewDog Network is about more than just giving Dickie and Watt a new platform for their show. Granted, The BrewDog Show (as it is now called) is coming back, but 13 other shows are also debuting as part of the new monthly subscription service, “touching everything from beer, spirits, culinary, travel, business, adventure and much more.” Add to that a handful of acquisitions as well, and BrewDog says its offering “over 100 hours of original video-on-demand content” for just under $5 a month. The programming covers a wide gamut from silly to serious. For instance, hosted by Alison Becker of Parks & Recreation fame, Are You Smarter Than a Drunk Person pits your average trivia contestant against a drunk Mensa member. On the other end of the spectrum, Into the Wilderness follows Arizona’s beloved Arizona Wilderness Brewing as it “finds inspiration for new recipes in the farthest reaches of the earth.” Other concepts include the beer and food pairings show Burgers and Beers, the cocktail-focused Daily Drink, and the William Shatner-hosted acquisition Brown Bag Wine Tasting. Interested beer fans can head over to brewdognetwork.com to sign up. The network is currently offering a seven-day free trial, after which, the cost reverts back to its normal $4.99 per month. Annual subscriptions are also available for the discounted price of $49.99 per year.